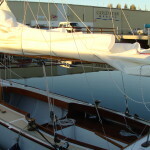 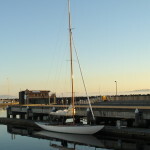 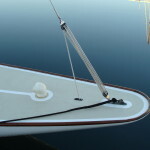 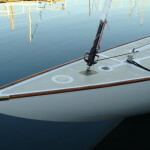 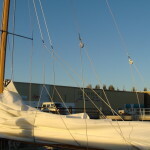 Rigging | NW Sails & Canvas Inc.
New and Upgraded rig design, construction, and consulting. 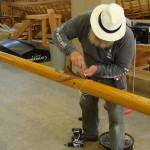 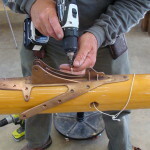 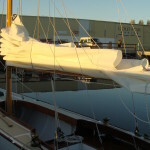 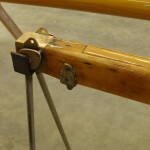 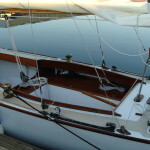 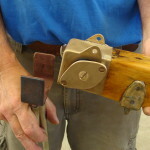 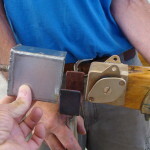 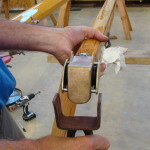 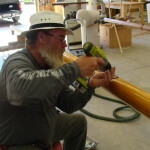 Let us help repair, rebuild, or build new, your rigging, whether Standing or Running rigging. 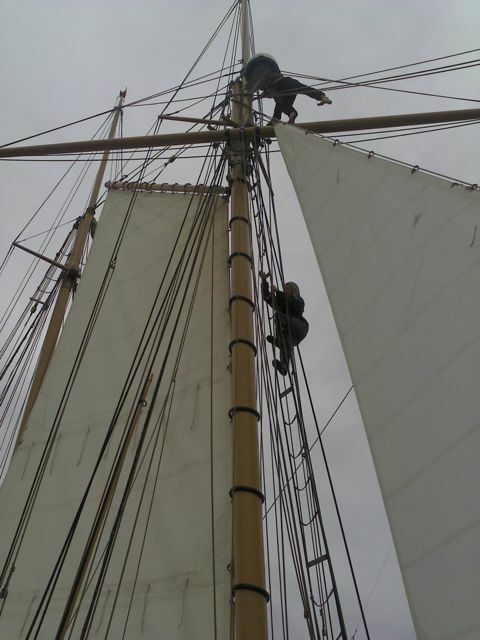 You will be invited to work alongside of our crew to make your rigging dreams come true. 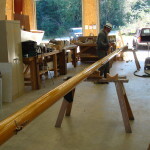 Please contact us for free consultation and pricing.